“Global Packaged Vegan Foods Market Insights”, released by Global Info Research shows the results of a study into the projected growth in this category in the forecast period up to 2025. 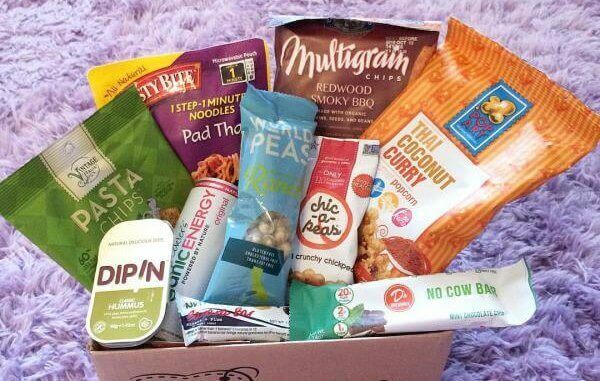 Packaged vegan foods are estimated to demonstrate significant growth in the market globally during the forecast period 2018-2025. This is owing to the fact that a significantly increasing number of people around the world are adopting vegan diets either permanently or temporarily. Consumers both choosing veganism as a way of life and those who are focusing on cutting down on animal-based products are driving the demand for packaged vegan foods. The report discusses key manufacturers, including Amy’s Kitchen, Beyond Meat, Plamil Foods, Tofutti Brands, WhiteWave Foods, Annie’s Homegrown, Barbara’s Bakery, Dr McDougall’s Right Foods, Edward & Sons, Galaxy Nutritional Foods, Pacific Foods, The Bridge and Vegan Made Delight.